There are some foods which gain you weight but if you want to loose fat, try not to eat those foods for quick fat loss..
Are you on a fat loss journey or trying to lose weight? If yes, then you should read this article to get more knowledge about losing extra pounds. What foods we eat or drink have a major effect on our weight. Many people fail in losing weight because of some bad practices. There are many foods that can make you gain weight if you eat them. So here are some foods that you should stop eating immediately if you are serious to cut extra pounds. If you want to lose weight, give up sugary drinks completely. Sugary drinks like soda, beverages are the most unhealthy foods to consume. 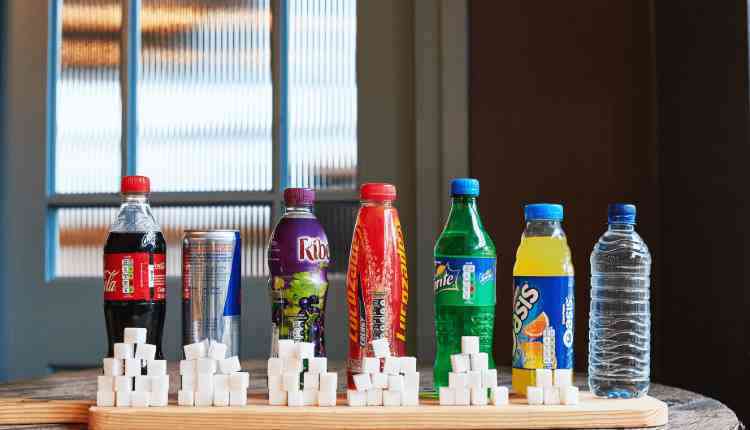 If you are consuming these sugary drinks, then it can make you gain weight and can cause your worst health effects if you are consuming it in excess. It contains a lot of calories which can automatically gain weight. Gulping sugary drinks negatively impact your health and weight but by giving up these things have a major impact on your health and weight if you are serious about your fat loss. 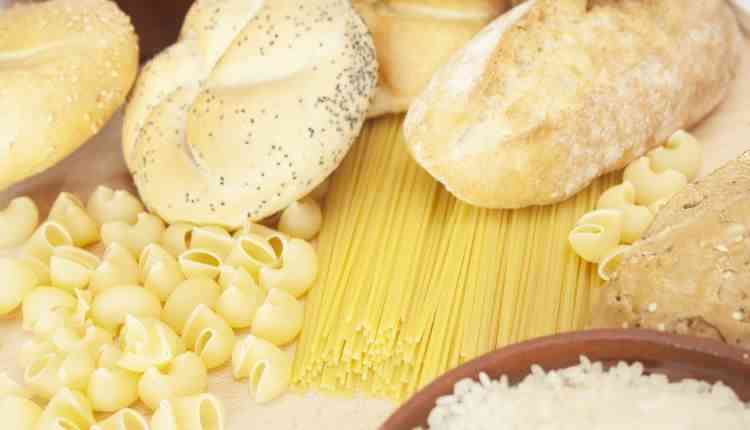 White foods like bread, rice, sugar and pasta can gain you weight very fast. White bread has added sugar and it is highly refined food. It raises your blood sugar levels in the body. It is made from very fine flour, which can raise your blood sugar levels and as a result you do overeating. White rice has less nutrients than brown rice. By eating white rice you will crave unhealthy foods which lead you to gain weight. Choose brown rice over white rice for more nutrient value. White sugar and pasta is also unhealthy foods and gain your weight fast. 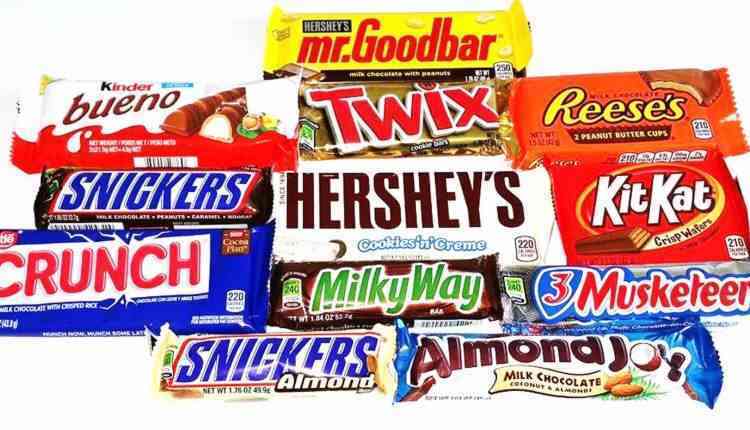 Candy bars are very unhealthy for our body. They contain a lot of added sugar, oil and refined flour into it. It has few nutrients and many calories. On an average, one candy bar contains around 200-300 calories. They are higher in calories but not very filling so try not to reach for candy bars. You can replace them with fruits and nuts if you crave for candy bars. 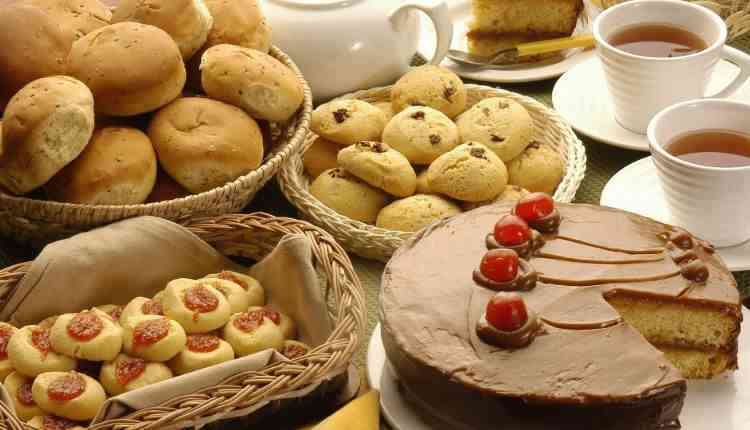 Cakes, cookies and pastries are made from refined flour and added sugar. They also contain artificial trans fats which are very dangerous for our body and can lead to many diseases. Cakes, Cookies and Pastries are very high in calories, but very low in nutrients. You will crave more and become hungry by eating these items. They are very unhealthy to eat and not filling or satisfying. If you are craving for something sweet then you can reach for a piece of dark chocolate instead. 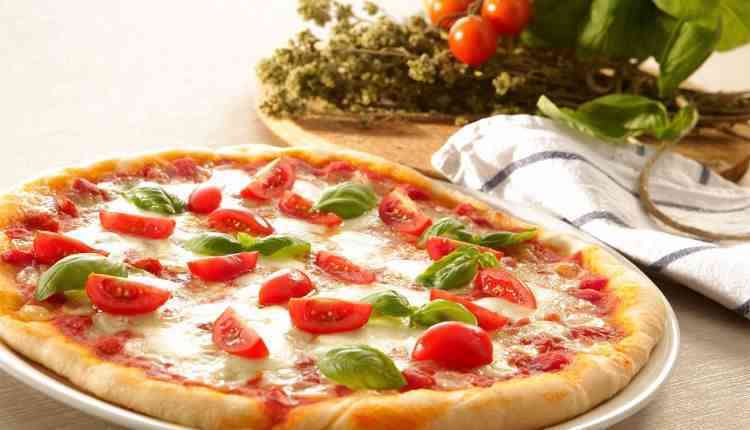 Pizzas are very unhealthy food, but people love to eat pizza. They are very high in calories because they are made from refined flour and processed meat. It is very unhealthy for our body and it can make you overweight or lead to obesity. If you are craving for pizza, then you can make pizza at home with healthier ingredients, but stop eating commercially available pizzas. 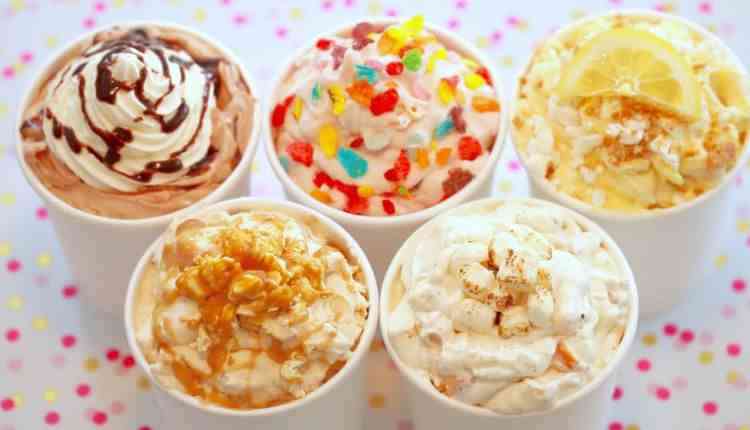 Ice-cream is very unhealthy in nature and contains lots of calories. It contains added sugar, which can make you gain weight very fast. If you want to enjoy ice-cream, then you can make your ice-cream at home with healthier ingredients like nuts, fruits and less sugar. If you then serious about loosing weight, stop eating ice-creams as it will halt your fat loss journey. To make fresh foods extra long, food manufacturers put sodium in frozen foods. Sodium makes you retain water into the body which will bloat you up. Also frozen foods contains lots of calories into tiny pieces. 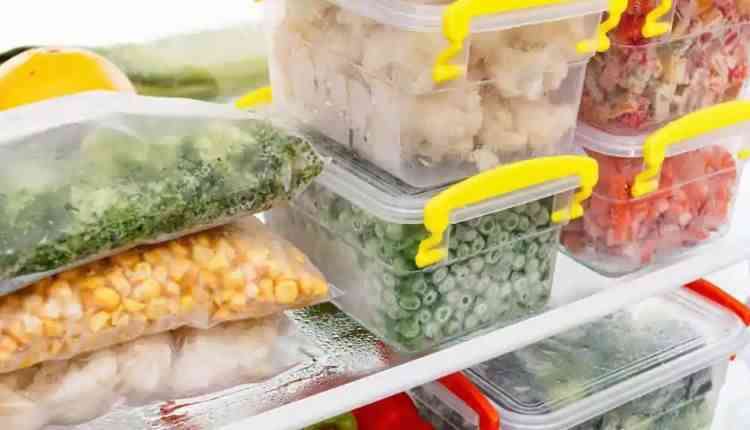 These frozen foods are not filling or satisfying your hunger. So if you really want to lose weight then stop eating frozen food or items. 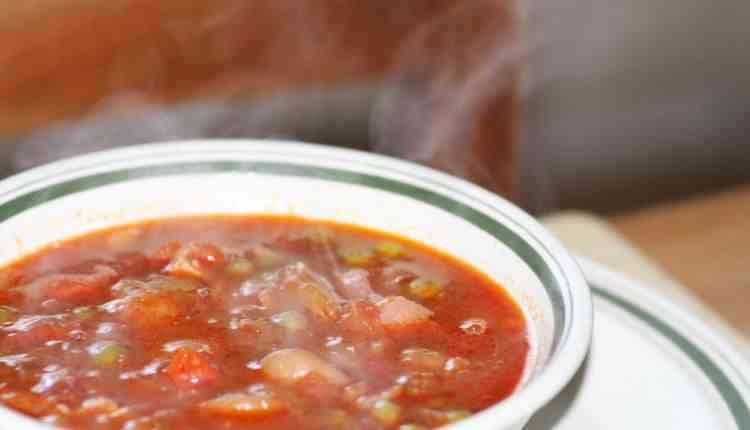 Consuming Canned soups or drinks can give you extra pounds to put on. Canned soups or drinks are loaded with sodium that makes water retention in the body. When you consume high sodium foods, then it will crave you more. Also, it is high in calories and low in nutrients which again make you gain weight. So stop immediately consuming canned or artificial soups or drinks. 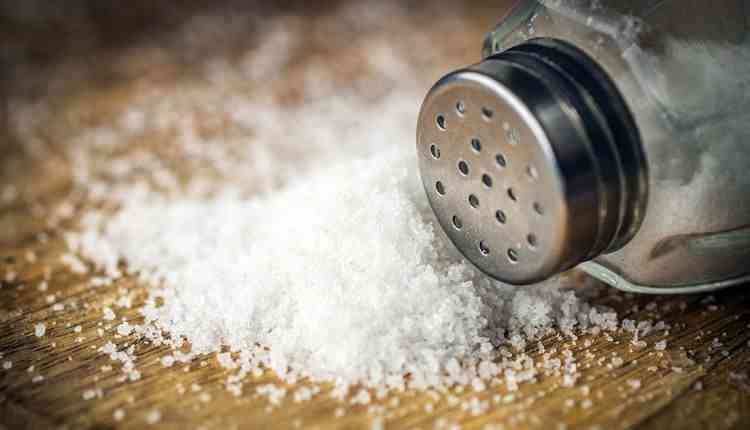 We often put seasoning salt into low calorie food, but the seasoning salt is loaded with sodium, which makes your body retain water into it as well as it can increase the risk of high blood pressure. These bad practices can spike up your weight and halt your fat loss journey. You can use fresh herbs in your food for taste. 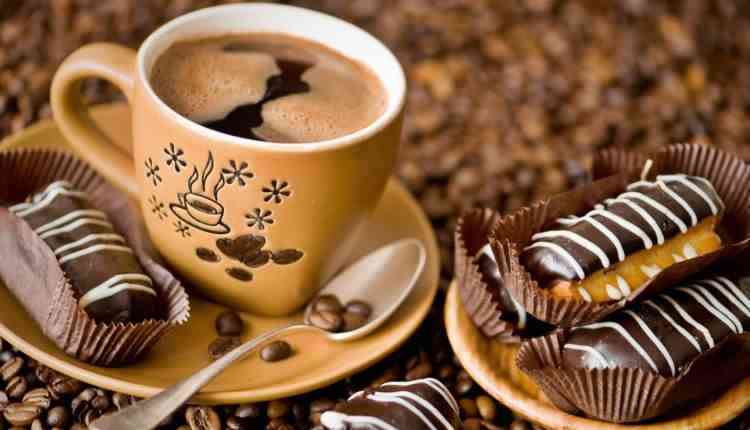 Coffee contains an active substance caffeine. Caffeine and other chemicals in coffee can boost your metabolism and burn your fat fast. But if you add artificial sugar and cream into it, it can reverse the results. High calorie coffees are like soda. If you like coffee then it is better to have plain and black coffee if you are on fat loss journey. Avoid adding sugar, creams or unhealthy ingredients into it as it is unhealthy and fattening. Most chocolates are loaded with added sugar, which is not healthy. As chocolates are high in calories and low in nutrients so avoid having chocolates. If you are craving for chocolates, then it is better to have a piece of dark chocolate. French fries and Potato Chips are not healthy to eat and it contains so many calories. 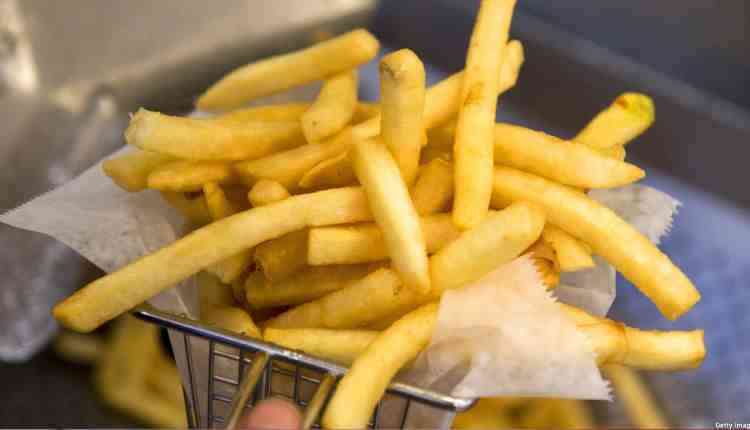 In several studies, it is found that French Fries & Potato Chips can make you gain weight. French Fries and Potato chips are fattening and unhealthy foods. It is better to eat simple and boiled potatoes. Also, there are some foods that you should avoid like highly processed fruit juices with added sugar, alcohol, Soy sauce, whole milk, diet soda, desserts, doughnuts, fast food, flavored yogurt, flavored water, chew gum, milk chocolates, multi grain breads, puddings and packaged items. If you will keep these things in mind, then you will definitely achieve your weight loss goal in a specific time period.